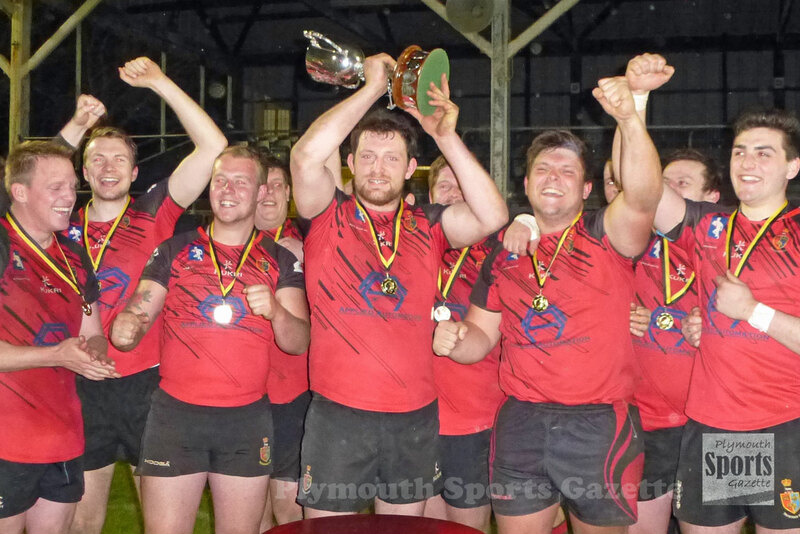 TAVISTOCK are expecting a tough battle tonight as they bid to retain the RNEC Cup at the Rectory in the first set of Plymouth Combination rugby finals. 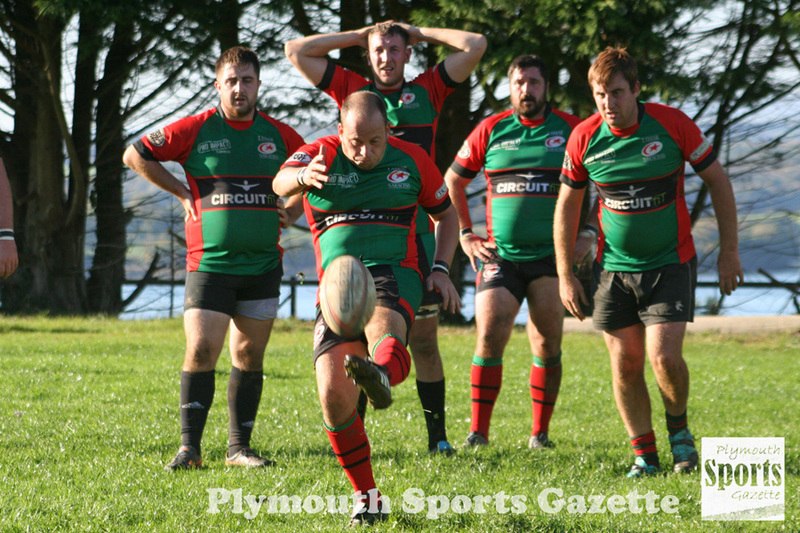 Cornwall/Devon League outfit Tavistock will take on Devon One side Tamar Saracens after Plympton Victoria play Plymouth Argaum II in the Pedrick Cup at 6pm. It should be a good evening of rugby with both games expected to be close. Tavistock won the RNEC Cup last season by beating OPMs 9-6. “We won last year by a very narrow margin against OPM and have learnt not to take any opposition lightly,” said Tavistock’s Hammy Kerswill. 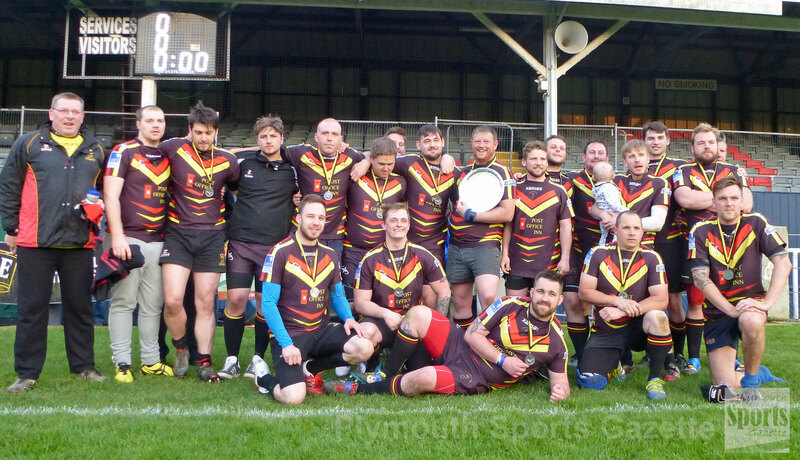 “Tamar Saracens have had a fantastic 2019 and will want to cap it off with some silverware. “They were watching us against Saltash (in the semi-final) and will have a plan to get the win. Tamar Saracens have only lost once in 2019 – to Exeter Athletic in a game that ended after 68 minutes due to an injury. They not only want to cap a fine second half to their season with a cup but want to win for their captain Scotty Sheldon, who will be stepping down from the role after the final. “It will be an emotional affair for captain Scott Sheldon as this will be his final game as captain for the club,” said spokesman Marc Cioffi. “Scotty has been captain for five years starting back to the 2014/15 season. He believes that the time is right to hand down the baton to another. “He will continue playing first-team rugby and the club hopes that he will take up a role within the committee at some point. “He led Tamar Saracens to their most successful couple of years that saw them win the RNEC Cup and a double promotion, taking the club into the Cornwall/Devon League, as well as progressing in the regional final of the cup. Sarries believe their pack will be key to their chance of success this evening. They are also boosted by having Tom Rigby and Blake Smith available after thinking they were going to miss the match. Tavistock, meanwhile, are boosted by having Joe Hair available, however, they are missing Jack Lewis, Jack Easton and Hallam Bourton. “We feel we are fielding a team good enough to bring home a win and finish a promising season strongly,” said Tavistock’s Kerswill. In the Pedrick Cup final, Plympton Victoria are desperate to pick up some long-awaited silverware and cap another encouraging season for the club. “We have come close in our last two finals,” said Plym Vic’s Chris Hunt. “It is about time we were the bride and not the bridesmaid. “The lads are absolutely up for this. It would be so nice for the club to get some silverware. “We have made massive strides and improved a lot and it would be nice to have something to show for it. Hopefully, we can turn up on the day and get the job done. Over the years, Plym Vic have struggled for players but now they find themselves having to disappoint players. “It’s a cup final and everyone wants to play,” said Hunt. “But unfortunately we have had to disappoint a couple of people due to the cup rules that say you can only have four subs and nine interchanges. Argaum have also had some selection dilemmas themselves. They have insisted they will be fielding an ‘honest’ second team. However, a lot of their second team players have been having to play in the first team recently due to availability issues. They are hoping to end a tough season, which has seen them relegated from the Cornwall/Devon League, on a high note.